Hi everyone, I’m back today with Day 6 of Lipstick Week, even though I technically skipped Sunday. I’ll be taking a look at mauves and plums today, which is thuper duper exciting. Since as you all probably know, that’s probably my favorite color group. I like a lot of other colors, but this is my favorite collective. I’ll start with my favorite mauves. Mauve is a kind of dusty red violet. Kind of a warmer lavender, with a rosy undertone. That’s how I view mauves, anyway. It’s kind of hard to describe “complex” colors, just because colors seem to depend on people’s own personal views on them, if that makes sense. Le Métier de Beauté Colour Core Moisture Stain Lipstick in Bondi Beach. This is probably one of the best mauve shades I know. It doesn’t pull too violet/lavender on me, which I think makes it very wearable. The formula is amazing, too, though I guess I can’t really expect much else from Le Métier de Beauté, which is an amazing brand in general anyway. Next up, we have an OCC Lip Tar in Lydia on the left—another pretty perfect mauve—and Snoe Beauty Rouge Deluxe Complete Lip Care in Plum Crazy, which is a wine-y plum and one of the first darker lip colors that I felt truly comfortable wearing. When I apply Lydia more liberally, the violet in it is much more noticeable, but you can use it as a sheer wash of color. I love this color, but I am not a fan of OCC Lip Tars in general as a long-wearing lip color. It’s great for a quick lunch out, a quick photoshoot or something like that. Not the best thing to wear if you’ll be out working the entire day and can’t afford to think of your makeup or touch up. It’s great, though. I love Plum Crazy. In my original review, I said it had an old lady lipstick scent, but I don’t really mind it now because the formula is great and the color, as you can see, is quite pretty. 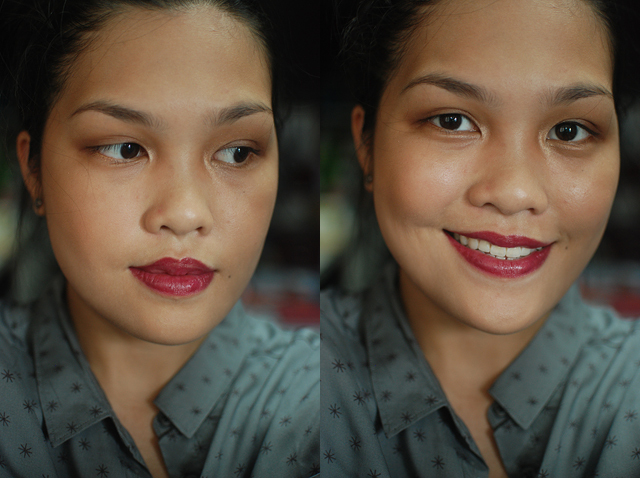 MAC Lustre Lipstick in Plumful and MAC Matte Lipstick in Mehr. These are two of my recent purchases and they are quickly becoming my favorites. Plumful is a creamy, shiny plum that pulls a little pink on me. Mehr is a beautiful matte pinky mauve that I just love to pieces. 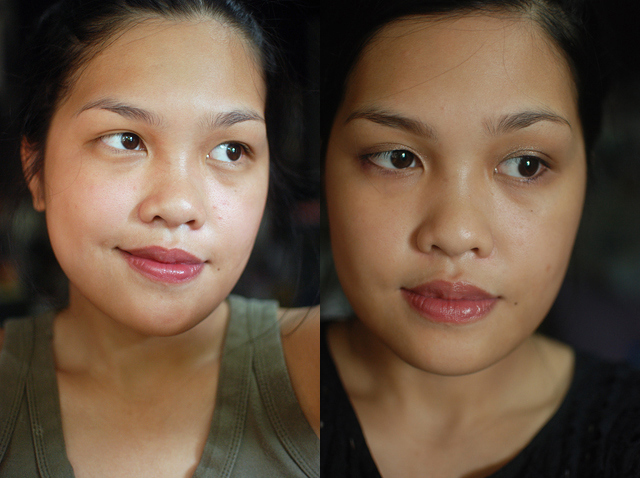 Application is a dream~ I really love seeing the pigment going on my lips in the matte-st way. Do you know what I mean? 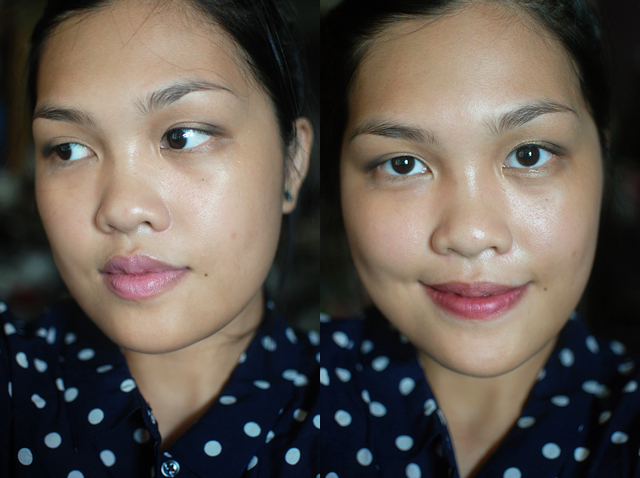 Anyway, if you are looking for easy-to-wear plums and mauves, check both of these shades out! Then, we have color twins! On the left is Lavshuca Dramatic Memory Rouge in RS-1, and on the left is Revlon Lip Butter in Sugar Plum, both of which are sheer-ish glossy plums. RS-1 has a slight bit of shimmer/glitter in it, which is typical of Japanese cosmetics, though it’s really not noticeable. 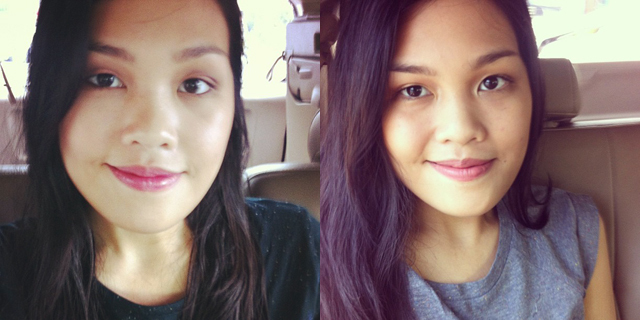 They are absolutely perfect for everyday wear, if you want the slightest hint of rosy plum on your lips. 🙂 They practically go with anything, too! 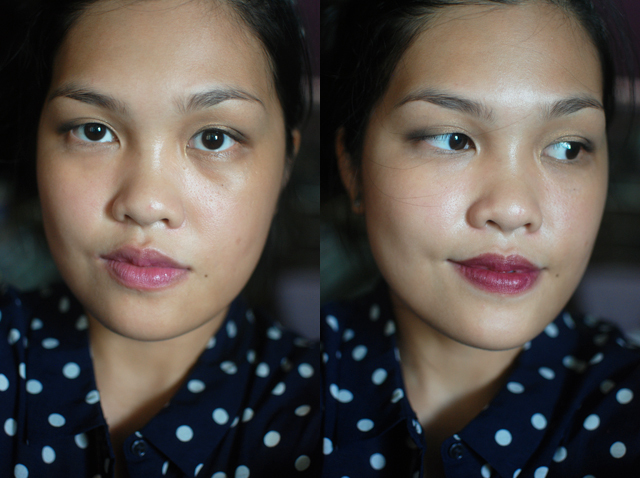 For some more drugstore options, I have here a pretty lovely mauve on the left, which is Maybelline Color Whisper in Lust for Blush and a pretty rosy plum on the right, Revlon ColorStay Liquid Lipstick in Premier Plum. Lust for Blush is a little trickier to wear because it can wash you out, but I think it has the right amount of pink that will rule it out as a lavender. I love the formula, too, and the scent is one of the more enjoyable sweet scents to me. I generally don’t like dessert-vanilla-sweet scents, but I think this one is pretty pleasant. Premier Plum is one of my oldest purchases (in terms of makeup blog history), and it’s a beautiful shade that I rediscovered thanks to Lipstick Week. I am kind of not a fan of the formula, though it actually lives up to “ColorStay.” It’s rather sticky, though, and kind of sits on your lips when it sets. Still, pretty color. Addiction Lipstick in Lady of the Lake. I mentioned this as a vampy alternative to red on the third day of Lipstick Week. I almost didn’t get this lipstick, but I’m super glad I went back for it because I absolutely love it. It’s a plum with very strong red tones, but it’s not a full-on red. So, that’s the end of this section! I’m surprised I managed to keep it together, because I really prefer purple-y tones for everything. Sometimes I have to keep myself from wearing purple everything, ha! I have a bunch of other lipsticks, but I think this is a nice, round selection. Did I miss out on any obvious mauves or plums? What are your favorites? I honestly would really love to know, LOL. You know me! mac craving! mehr looks great on you tho! oh and your skin looks amazing in the mac plumful photo! Thank you! 🙂 I’m actually itching to try Craving! I like Plumful and Mehr too. Mehr more than Plumful, though. And I agree – I love the way Mehr feels when applied. You have a well-rounded lipstick collection, Carinz! I love how you can pull off light pinks, dirty pinks, bright reds, vampy reds. I enjoyed reading your ‘lipstick weekly’ series. Yeah, I prefer Mehr! 🙂 It’s such a weird sensory delight to apply, haha! Thanks, Shari! I’ve actually tagged you (in a queued post), and would love if you could do something like this! MAC Mehr is my fave on you! Bondi Beach is next. 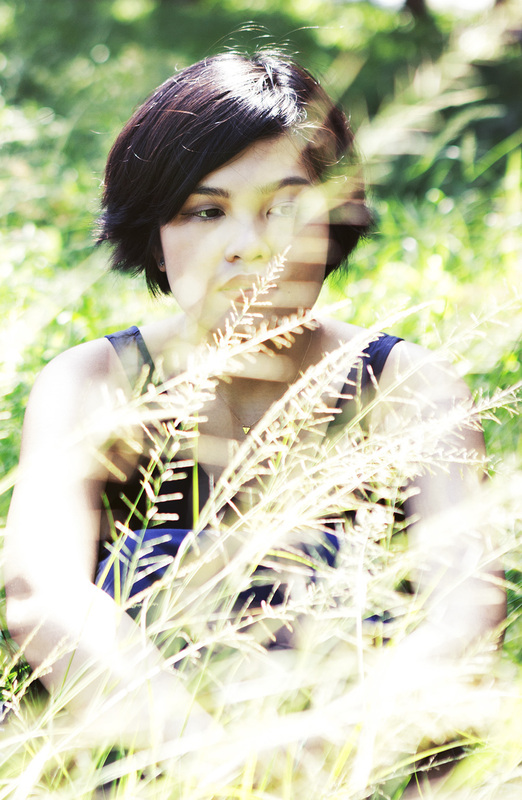 Dang, you look so great in subdued tones. Thanks! I love those the most also, hehe. I’m sure it’s just a matter of finding the best shade for your tone!